Toronto, Canada, July 29, 2015 – Lingo Media Corporation (TSX-V: LM; OTCQB: LMDCF) (“Lingo Media” or the “Company”), an EdTech company that is ‘Changing the way the world learns English’ through innovative online and print-based technologies and solutions, is pleased to announce that its subsidiary ELL Technologies Ltd. has entered into an agreement with ISA Corporativo (“ISA”) for advertisement services in metro stations throughout Mexico in exchange for issuing licenses for use of ELL Technologies’ programs. The ISA Corporativo advertising network utilizes the resources and space within the System Advertising Collective transport Metro Mexico city (STC), Sisterna Urban Electric Train (SITEUR) of the City of Guadalajara, Jalisco, Public Transport System Metrorrey (Metrorrey) of the city of Monterrey, Nuevo Leon, International Airport Mexico City (AICM) as well as various bus stations located across Mexico. ISA Corporativo will build and operate a website for consumers to purchase the products and ELL Technologies will collect royalties on subscription revenue generated from these sales. Lingo Media is an EdTech company that is ‘Changing the way the world learns English’ through the combination of education with technology. The Company is focused on online and print-based technologies and solutions through its two distinct business units: ELL Technologies and Lingo Learning. 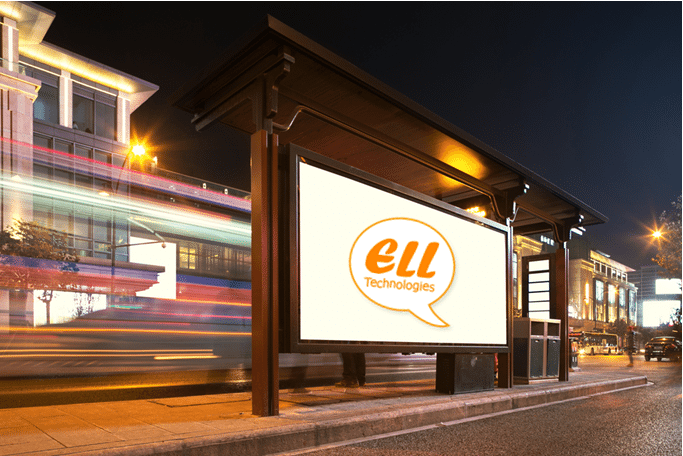 ELL Technologies is a global English language learning online training and assessment company creating new learning platforms (www.elltechnologies.com). Lingo Learning is a print-based publisher of English language learning programs in China. Lingo Media has formed successful relationships with key government and industry organizations, establishing a strong presence in China’s education market of more than 300 million students. The Company is extending its global reach, with an initial market expansion into Latin America and continues to expand its product offerings and technology applications.